Back office services. 100% payroll funding. World-class business intelligence. 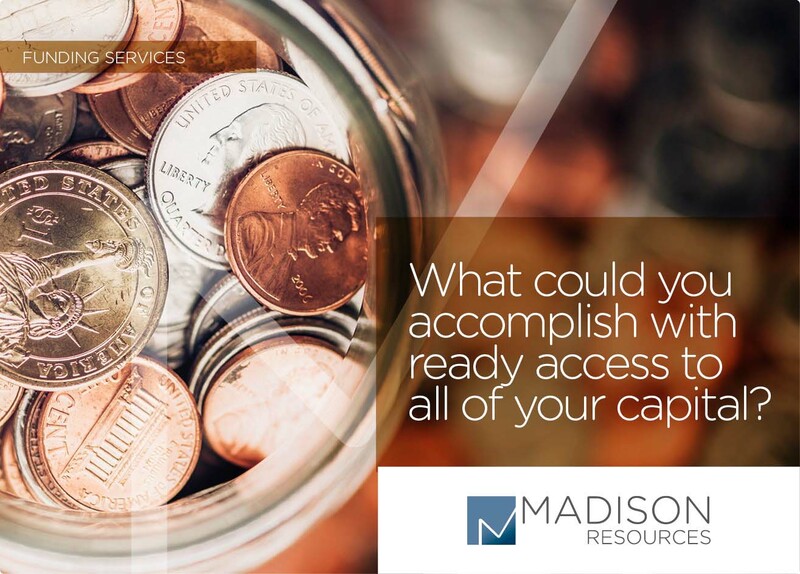 Madison Resources offers comprehensive solutions to help you finance growth, reduce costs, improve efficiency and maximize the profitability of your staffing business. From getting startup firms off the ground to providing the support staffing firms need to grow with confidence. We improve cash flow and profitability by offering quick access to capital. We offer full-service payroll funding bundled with our suite of back office services or as a stand-alone funding option. Payroll processing and tax filing. Billing, collections, credit. Cash applications. 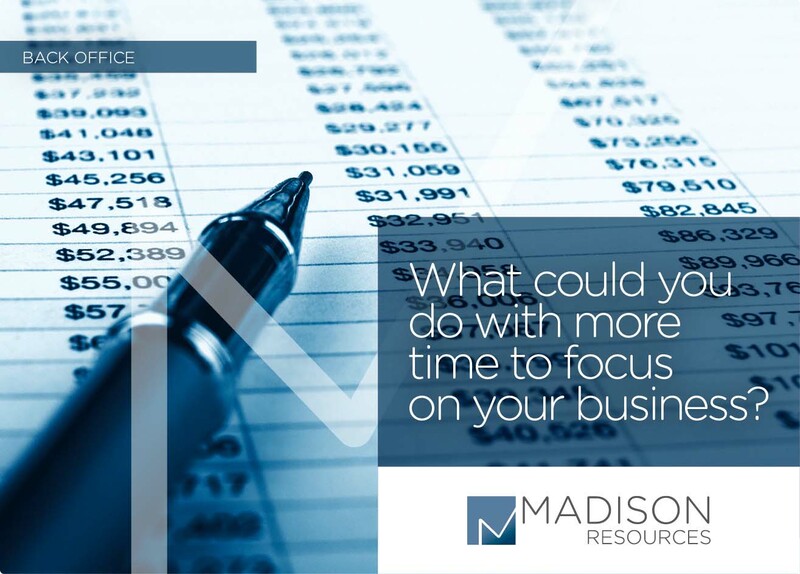 Madison Resources provides 100% of the back office support your staffing firm needs, allowing you to focus on increasing sales, recruiting talent and serving your clients better. 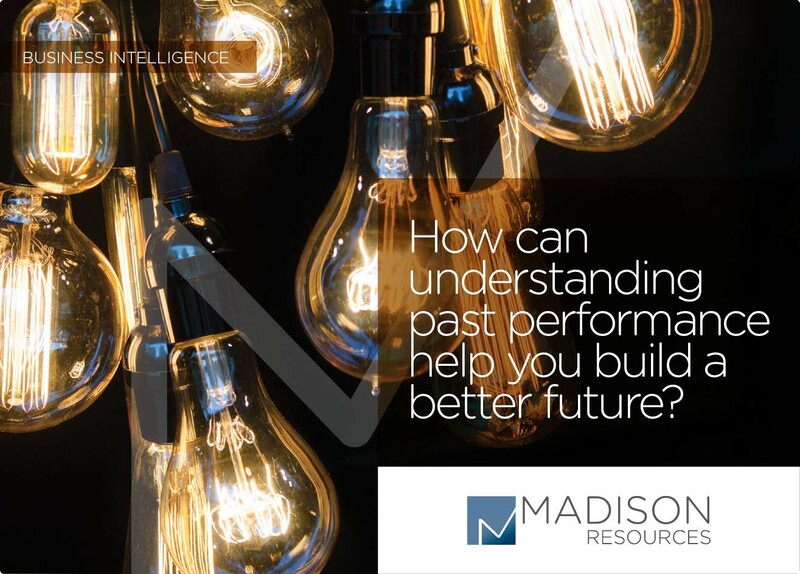 Madison Resources BI service is like having a financial planning and analysis department at your fingertips. Comprehensive performance analytics enable you to assess trends in sales, gross profit, margins, bill rates and headcounts.